But we welcome walkins at the door. During the last 2 decades, the fast-growing field of Mentoring has been looked at and programs have tried to be created by HR & organizational departments across the country and world. They have failed miserably. With skills shortages and the boomer exodus, organizations are now in dire competition for the top 10% of skilled employees. These employees are looking for more than just a job. Formal Mentoring programs can help you get these high potentials back on track and engaged. Discover why top performers and high-potential employees disengage from their company because of leadership development issues. Explore the successful ways to both create a mentoring program and measure it. Receive the latest stats on what these new millennials want from a job. 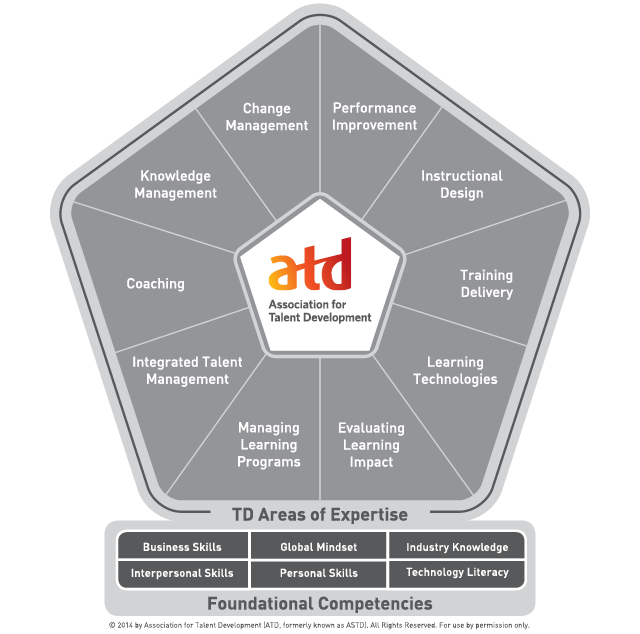 Learn how to combat challenges you face in developing and increasing the leadership pipeline in your company as a talent development professional. Understand the foundation and success of Formal Mentoring Programs. Learn how formal programs are different from internal and on-line Mentoring programs. Find out what positive affects you can expect with a formal Mentoring program. Acquire techniques on how to link Mentoring to Leadership development as well as to increased diversity needs. Discover why it is more important today than ever to have a formal Mentoring program in your company. Consider opportunities to apply the formal mentoring principles to your business objectives and improve effectiveness of your current programs. After graduating from USC, Dee Elliott spent 20+ years developing a successful business career in sales, sales management and regional Sales & Marketing. Utilizing her knowledge and experience in motivating employees and her passion to help others discover potential not yet realized in themselves, she was inspired to create a Mentoring program for a national non-profit organization. This grew to do the same for yet another non-profit of women business owners. Her program grew organically and she was referred into a large company in orange county who had tried to create and run a mentoring program but failed. That was 10 years ago and now Dee is providing DEC Mentoring programs to corporation all over the United States. She brings a unique perspective on how her programs can drive peak performance in both individuals and ultimately the entire organization, while working with the champions to inform them of undercurrents happening in the company. She is the founder and President of DEC Strategic Mentoring, serving Fortune 100, Fortune 500 and larger clients in diverse industries across the country.